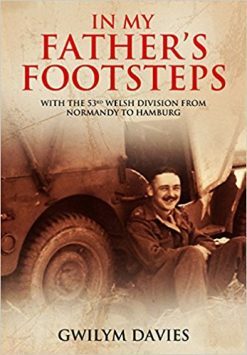 Tony Farrar-Hockley was arguably Britain’s best-known soldier in the post-war era. Winning the MC, DSO and Bar he served in WW2 Greece, and Korea where he survived captivity and torture by the Chinese. His career culminated as a senior NATO commander. 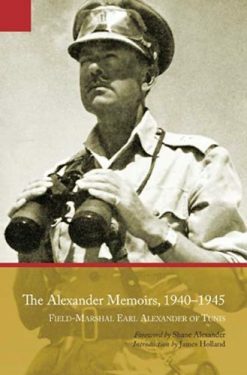 A military historian as well as a serving General, this biography by another General does Farrar-Hockley’s full life and career more than justice. 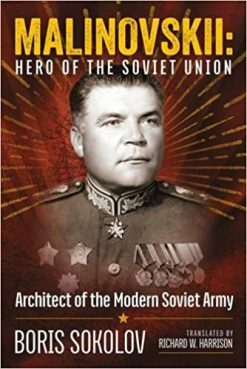 This is the biography of the most distinguished field commander of modern times, who turned to scholarship and writing at an early stage of his career and pursued both professional military life and historical study in parallel. In later life he also took to broadcasting and commentating. 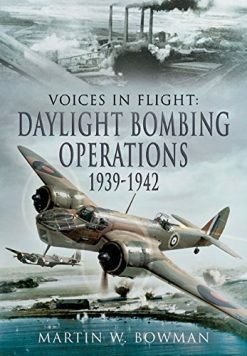 Half his military life was spent abroad on operations and his career spanned the period from the Second World War, in which he served as a platoon and company commander, winning the MC in Greece and being mentioned in despatches, and then the campaign in Palestine. He fought in the Korean War, during which he was at the Imjin River – where he won his first DSO – and then spent three years as a prisoner of the Chinese during which he made six escape attempts, was beaten, starved and tortured. He then served in Cyprus, at Suez and in the intervention in Jordan. 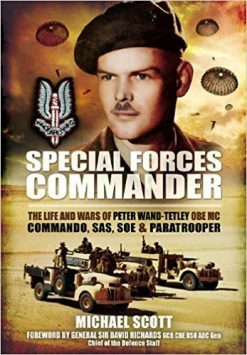 He commanded 3 Para in the Radfan, where he won his second DSO. He then served in Borneo and was later the first Commander Land Forces in Northern Ireland. He ended his military career as Commander-in-Chief of NATO’s Northern Region. Understanding Farrar-Hockley the soldier is impossible without also understanding Farrar-Hockley the scholar; the reverse is also true. He was never a stranger to controversy – Margaret Thatcher valued his candid advice because, as she said to him, ‘you tell me things I didn’t know’; and he never walked away from a fight in his life. He was a man of redoubtable character and huge achievements, an inspirational leader and commander in peace and war, at every level.